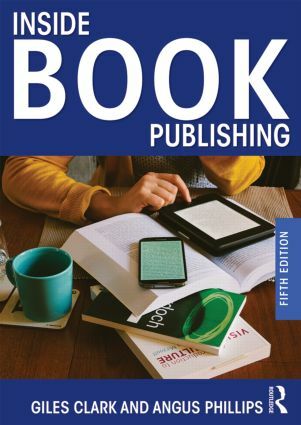 Now in its fifth edition, Inside Book Publishing remains the classic introduction to the book publishing industry, being both a manual for the profession for over two decades and the bestselling textbook for students of publishing.  This new edition has been fully updated to respond to the rapid changes in the market and technology. Now more global in its references and scope, the book explores the tensions and trends affecting the industry, including the growth of ebooks, self-publishing, and online retailing, and new business models and workflows. The book provides excellent overviews of the main aspects of the publishing process, including commissioning, product development, design and production, marketing, sales and distribution.